Amsterdam council will discuss a proposal to ban amateur New Year fireworks in the city in its next board meeting in November. The many fireworks set off on the streets of the Dutch capital by partying people cause unnecessary injury, damage and weeks of cleaning up, according to an organisation representing people who live in the historic canal district. The Comité Westelijke Grachtengordel has asked Amsterdam’s leaders to ban amateur fireworks in the coming December and January. Jan van der Pas, secretary of the committee, told DutchNews.nl that the current situation is ‘crazy’. ‘We want to stop fireworks in the centre,’ he said. ‘The most important reason is safety for people, those setting off fireworks and people around them. In five minutes, people can have injuries to their faces, eyes, fingers that last the rest of their lives, and it is very dangerous for dogs, animals and children. The committee does not oppose having one properly-managed, professional display somewhere in the centre, he said, but it is arguing that the firework-strewn street party that attracts thousands to the Dutch capital to celebrate ‘old and new’ has reached the end of its shelf life. Mr Van der Pas, a yacht designer who lives on the Singel in the Unesco-recognised canal belt, said that his own location is littered for weeks after the big bash – and while well-behaved tourists are welcome, amateur fireworks are not. 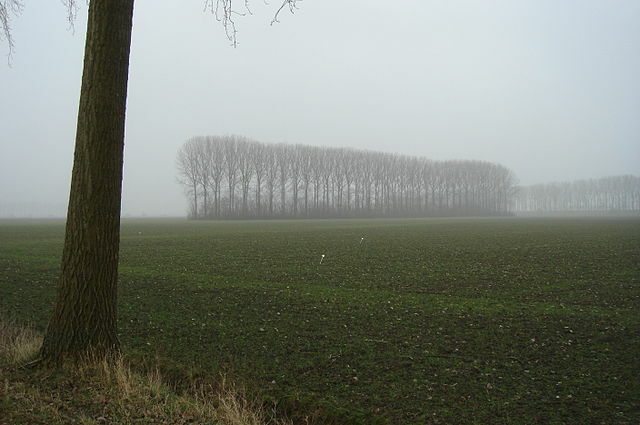 In a letter to the council executive, the Comité Westelijke Grachtengordel, also cites concerns about damage to people’s hearing, noise-related stress for older people, animals and children, and air pollution. Concerns have grown in recent years over a relatively lax approach to consumer firework safety in the Netherlands. Earlier this year, the VNG association for Dutch authorities called for a national ban on New Year fireworks, but the Dutch cabinet defended them as part of a ‘valued tradition’. 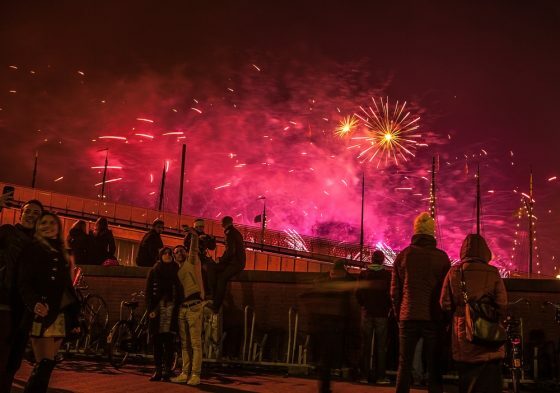 Earlier this month, the Rotterdam mayor Ahmed Aboutaleb announced amateur fireworks would be limited to designated zones to control nuisance on New Year’s Eve. A spokeswoman for Amsterdam municipal council confirmed that the fireworks proposal is on the agenda for the next council meeting on 7/8 November.